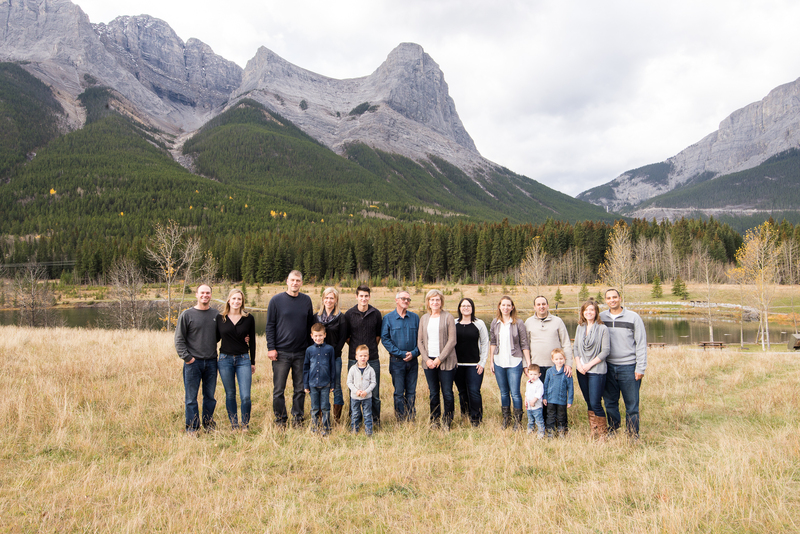 What better way to spend Thankgiving than with your whole family! 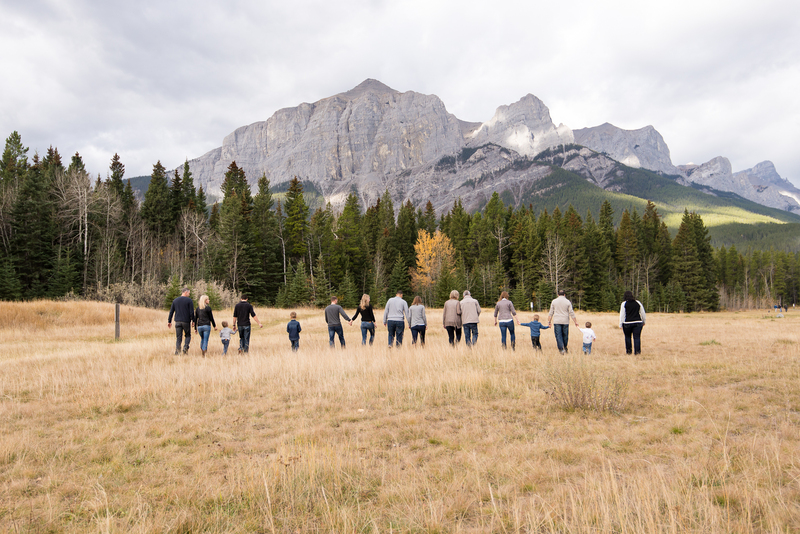 This is what this lovely family session was all about. 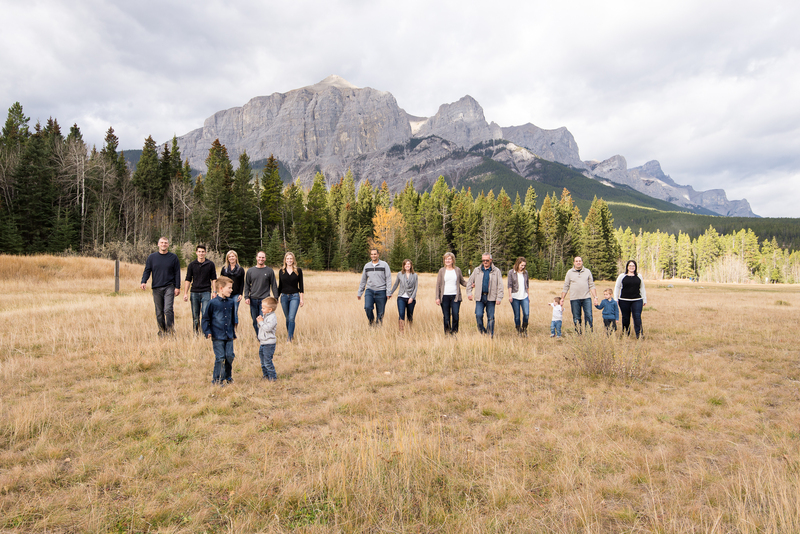 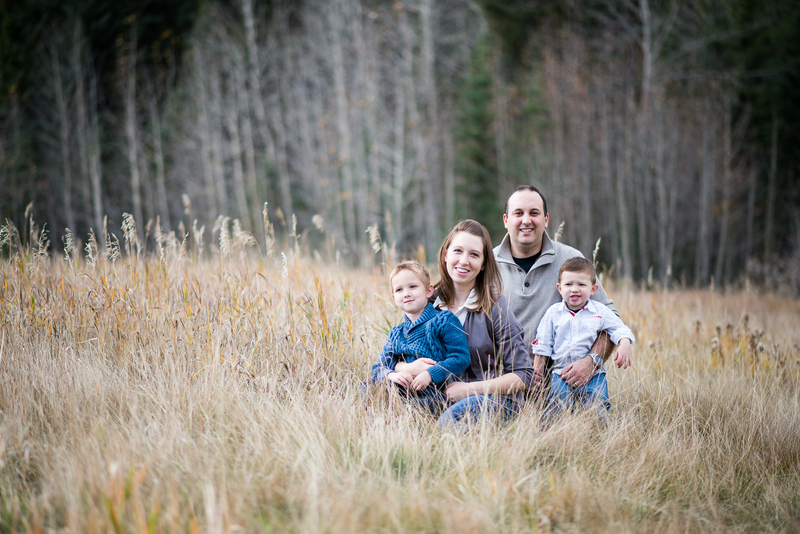 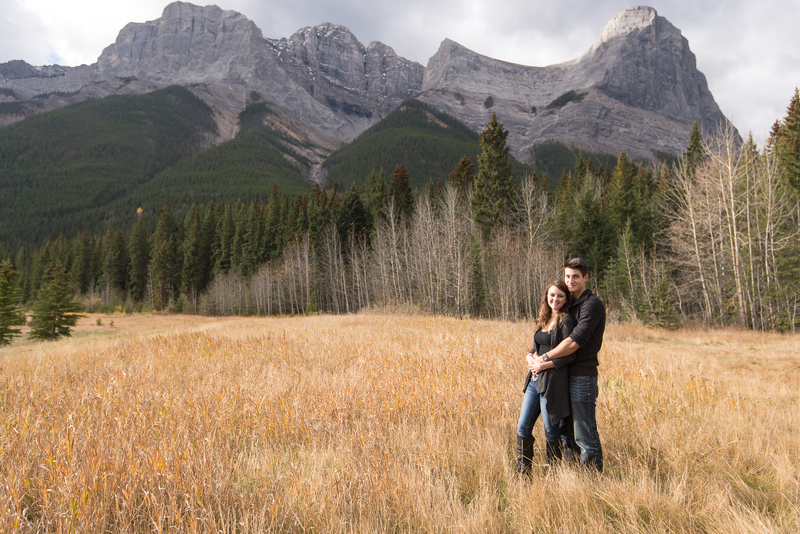 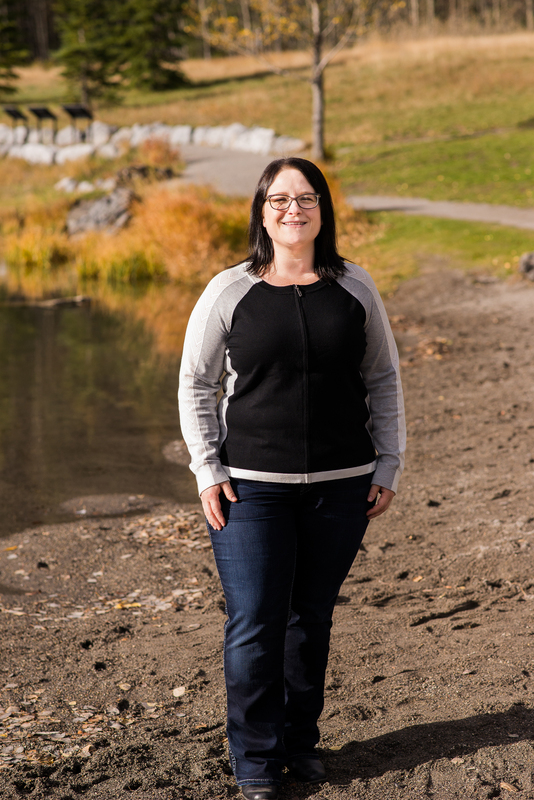 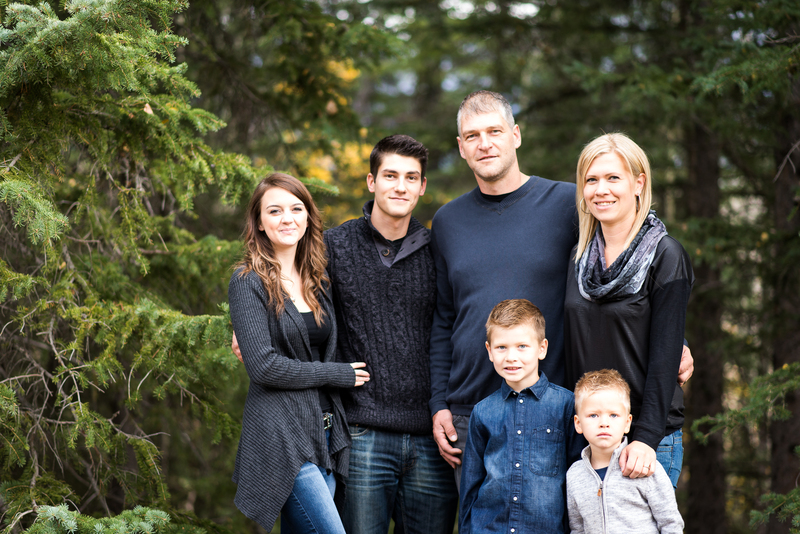 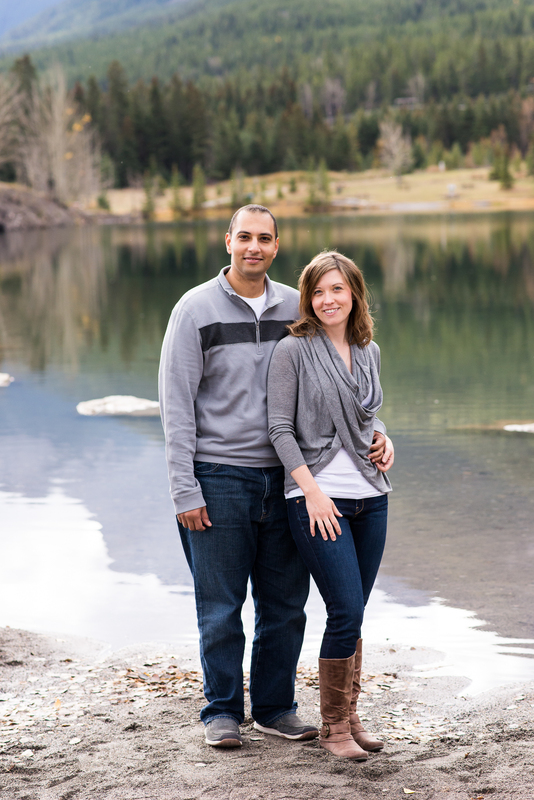 Rachelle organised an extended family session in Canmore on a beautiful Fall day. 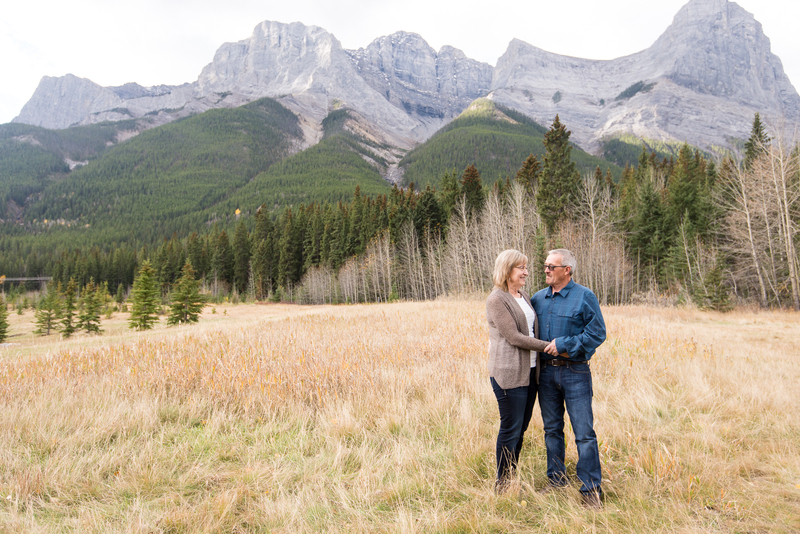 I was a little worried as when I was driving in, it started to drizzle a little but by the time I arrived it was beautiful and overcast – just the way I like it! 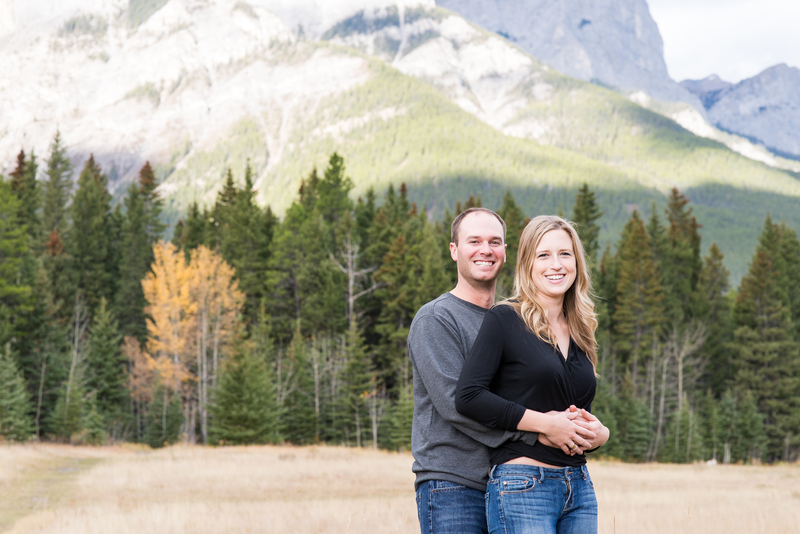 Rachelle and her family were spread out in Alberta and had all come to Canmore to spend the long weekend together enjoying food, love and happiness.